Mangas Tool & Die was founded in 1967 by Victor & Bud Mangas with the purchase of $1,500 of used machinery. Today, with a 56,000-square-foot facility and the capability to engineer and build many forms of die cast tooling, the vision of the father and son team of over 40 years ago has come to fruition. 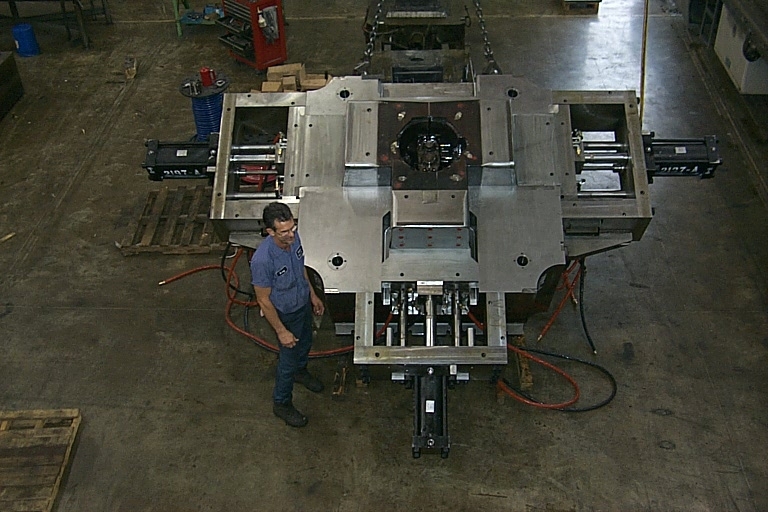 Mangas Tool & Die sells die cast tooling throughout the U.S. and Mexico. 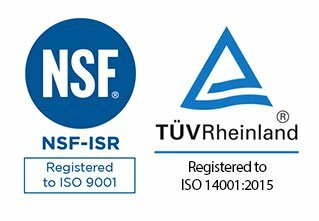 Our longevity in the marketplace is a direct result of our competitiveness, quality and reliability. Our associates form a partnership, and a great majority of associates have 10+ years of service at Mangas with the commitment to continuous improvement and 100% customer satisfaction. Mangas has a wide range of modern production equipment to ensure flexibility, high quality and quick turnaround for customers. Mangas Tool & Die specializes in aluminum die cast tooling, with additional experience designing zinc, magnesium and trim dies for customers. Primarily serving customers in the automotive, consumer, electrical and lawn and garden industries, Mangas designs and builds custom tools that meet specifications and exceed requirements in terms of accuracy and efficiency.